Welcome! 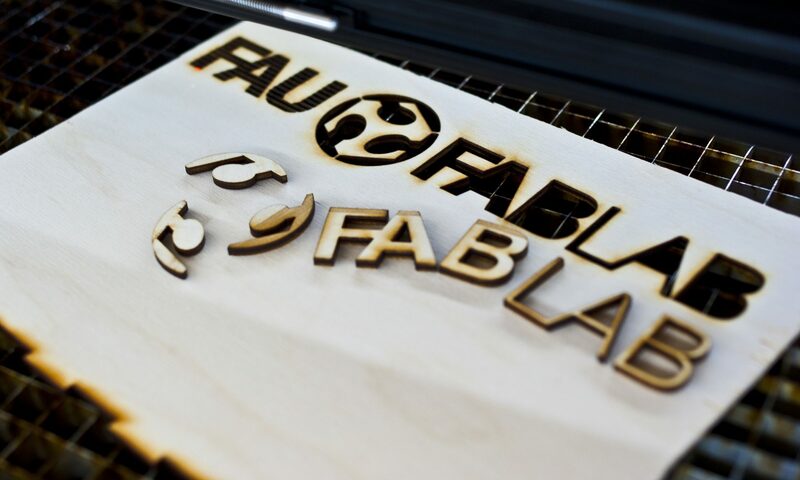 The FAU FabLab is a workshop that is open for everyone. You can come and learn to use machines like lasercutter, 3D printer, vinyl cutter etc. to create your own do-it-yourself projects. We also have basic tools and compressed air so that you can, for example, repair your bike. OpenLab + RadLab mit Schumi, Florian und Kevin. Weil der Lasercutter repariert wird, ist das gesamte FabLab in diesem Zeitraum nicht nutzbar. No registration is required, just come and see. Visiting the lab and getting assistance is free! You only have to pay the costs of machine usage and material. As we operate on a non-profit basis, the prices are rather low. You can find them in our price list. You can find us at the faculty of engineering of the Friedrich-Alexander University in Erlangen. Please have a look at the Map. Signs are posted at the nearby building entry. If you have any questions, just come to the OpenLab and ask, or write an email to kontakt@fablab.fau.de. We look forward to meeting you! Unfortunately, the rest of our website is not translated. 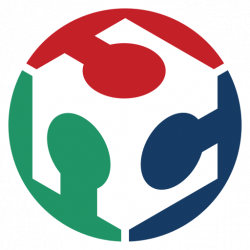 If you need more information, please do not hesitate to visit or contact us and we will be happy to explain everything to you in person.